Legacy Retreat in Bhutan - a healing hideaway. Crystal Lim Leahy is the perfect proponent for her brand of wellness: emotional healing, intellectual mindfulness and spiritual awareness. She is bright-eyed and extremely present when we meet for lunch; before long she is detailing her life story – a high octane existence in the financial industry, moving from one country to another, marriage, children, the GFC. All of this is told not in a gossipy way, but rather to illustrate the journey to the launch of Legacy Retreat, of which she is a founding director. Having dealt with emotional issues in her life through therapy and counselling, Lim Leahy made a decision that her true calling was not on the money markets but rather in helping others deal with similar situations. She searched out professionals in the fields of psychotherapy, meditation and coaching and, with their help, formulated a program of intensive therapy workshops that are complemented and integrated with daily sessions in Qigong and Ayurvedic and Oriental medicine-based treatments. 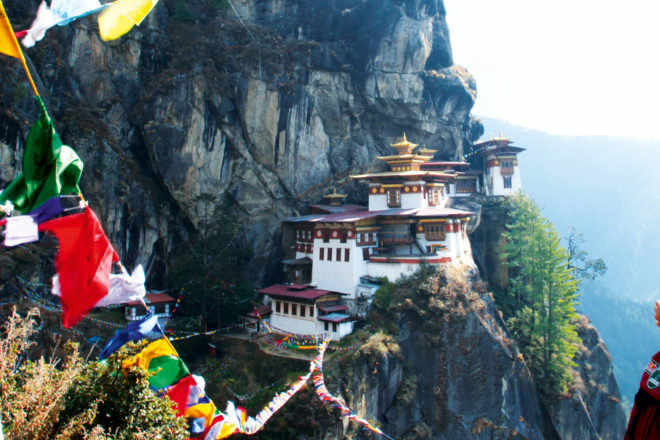 Retreats take place in suitably luxurious and nurturing surrounds in locations designed to feed the soul, like the mountain-top kingdom of Bhutan, to provide respite after all that mental and emotional enlightenment.